What would dinner be without dessert? A Zero Gravity full body massage will elevate your mind and body to new levels. 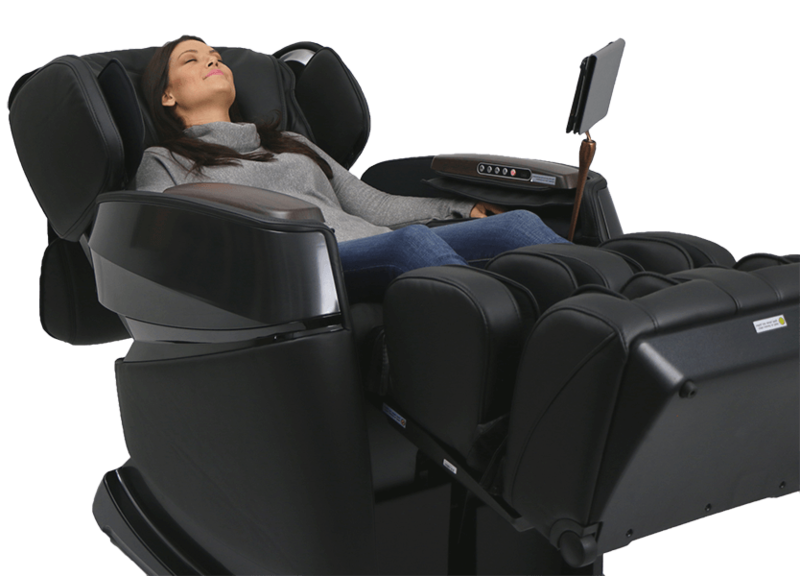 Imagine having the ability to relieve tension from specific areas of your body with the touch of a button. Brilliantly Crafted. Technology and massage therapy intertwine, delivering you a truly rejuvenating experience. Featuring over 60 individualized rollers, 30 pressurized air bags, tranquil heating, and the ability to adapt to your bodies unique shape and contour.